I’m an auntie again! 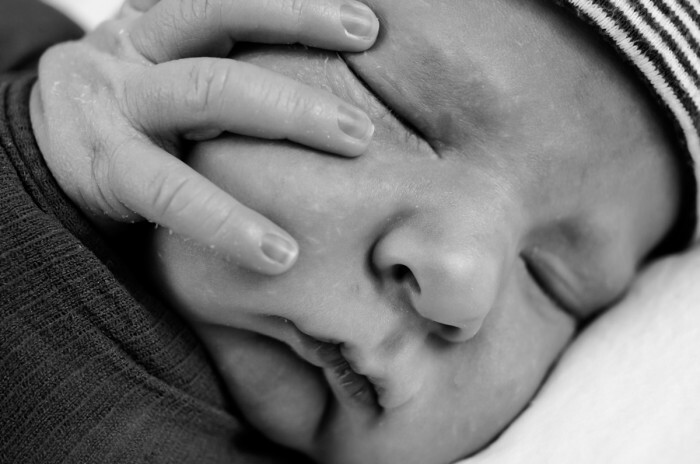 My newest nephew, Oliver Nils was born on March 2nd and I was incredibly lucky to be in the room when he arrived. 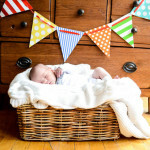 My sister asked me to take some newborn photos of him when he was 6 days old. 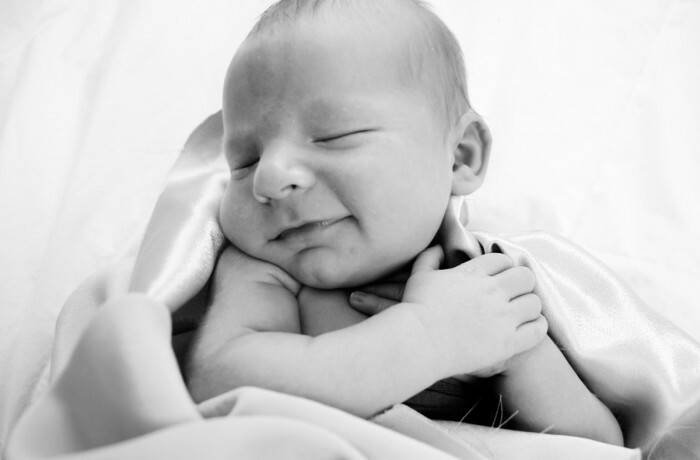 He was just so cuddly and sleepy – the perfect age for rocking his photo shoot. I picked a few of my favorites to show you – ready? 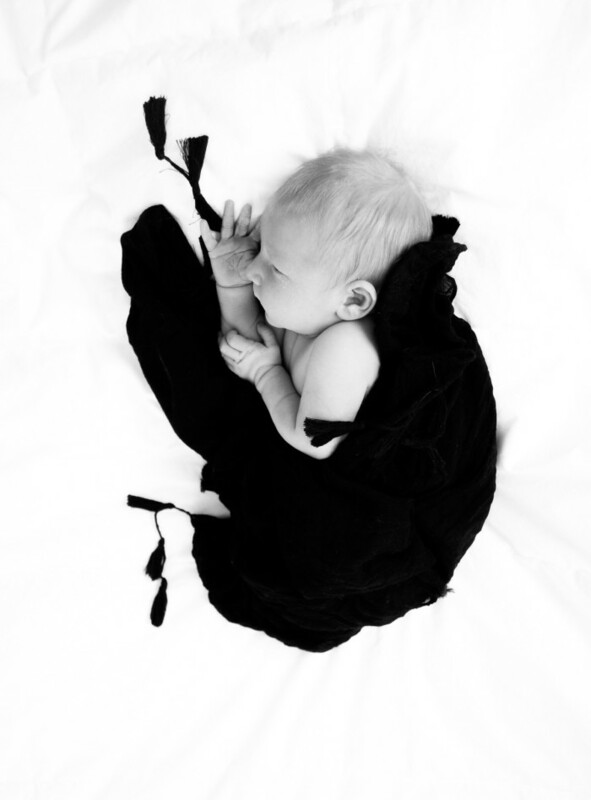 The cool thing about my sister is that she just kinda says, hey, wanna take some photos of my new, tiny baby? And then, she lets me do it. No questions, hovering, or opinions from her. It’s great actually – my kind of person….ha! No, but seriously, she is fantastic at just letting me do my thing. 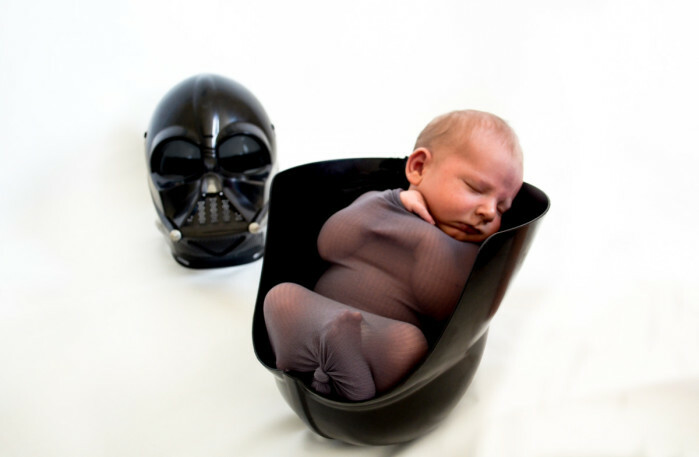 Our whole family LOVES Star Wars, and I’ve had this idea to put a newborn baby into a Darth Vader helmet for like, YEARS. But I didn’t have the perfect little baby….until now. Eeeep! So fun right? I LOVE how these turned out. Oliver was surprisingly snug in that helmet and didn’t seem to mind taking a nap in there – he was in the helmet for about 15 minutes straight. No complaints from him. If you’re looking for a cool nap spot for your newborn, you should definitely try this. It works. Would you look at that sweet face? He is just so dang CUTE. 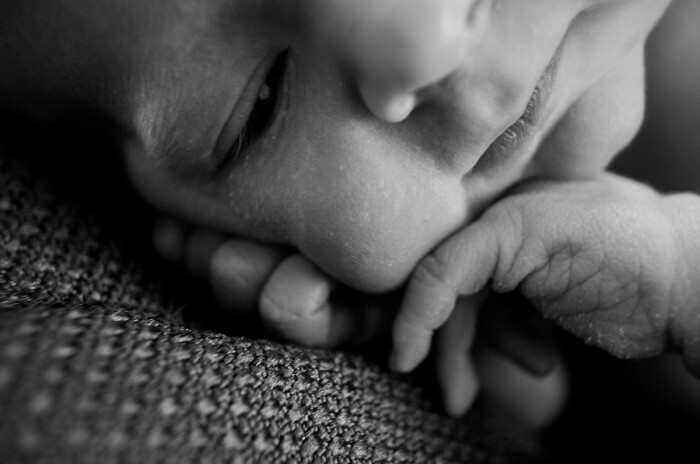 Thanks so my sister and bro-in-law for trusting me to take photos of their new little guy. I’m so stinkin’ happy to be an aunt again – I kinda feel like a niece and nephew hoarder and I’m loving it. 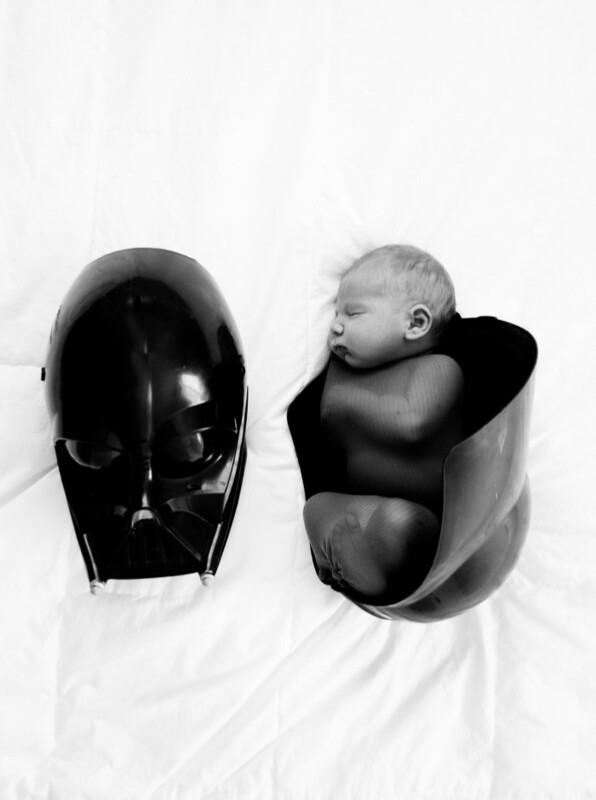 Adorable & I love the Darth Vader pics! What’s that he’s wearing? Is that a new kind of swaddle? I love the 2nd pic up top with his precious smile! 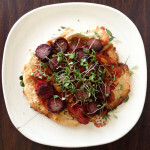 They did turn out so amazing, but we had no doubt they would! Thank YOU, Steph, for taking pics of our little ones. We have no trouble trusting you to just do your thing because you have such a good eye for it, so why get in your way? I will cherish these pictures forever and the ones you did of Eva. You capture their little details so well….stuff that I’ll miss seeing in the next few years as they get way too big way too fast. Love you!